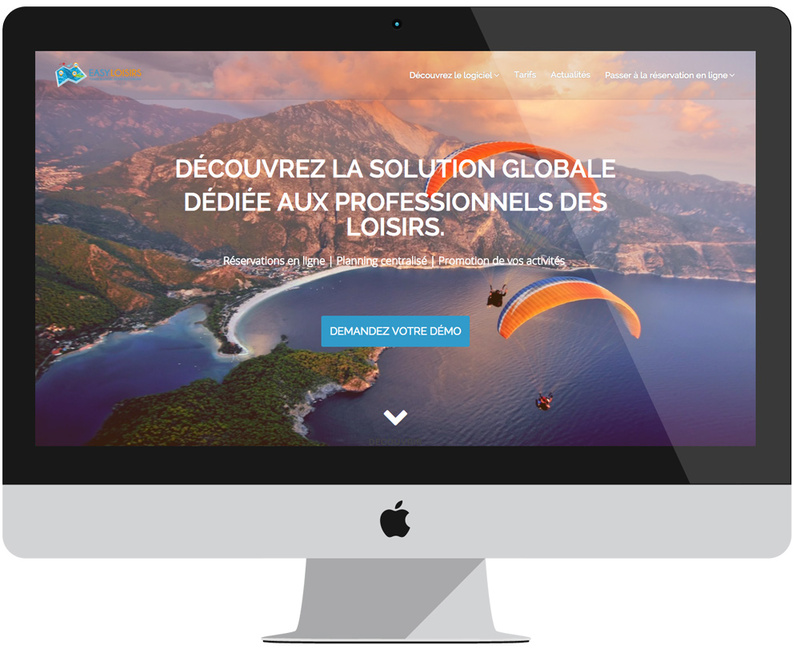 The EasyLoisirs solution is a platform dedicated to tourism professionals. 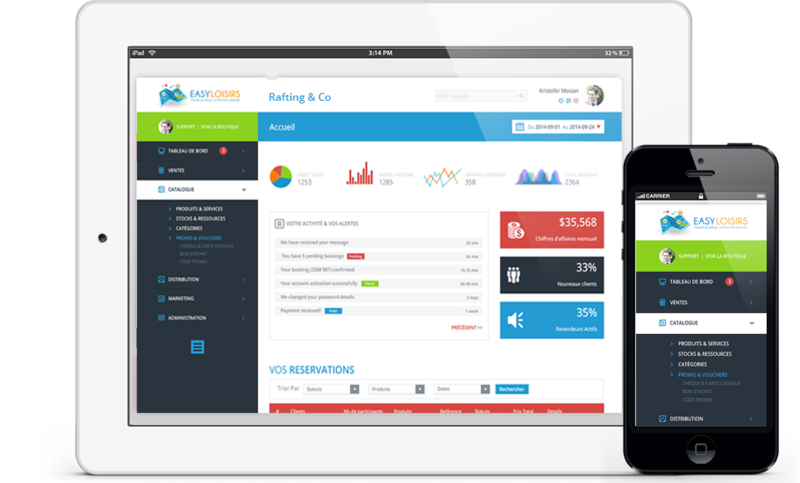 It is a global management tool that offers solutions to most of the problems of this sector of activity. This solution is in constant development to offer more functionalities that make life easier for professionals in the sector. We brought to the project our expertise on Angular techonoly for the Frontend part, but also on Symfony2 for various issues related to the REST API.